With just a few weeks remaining until the conference tournament the pressure is on for all nine Big West teams to make the push for the post season. 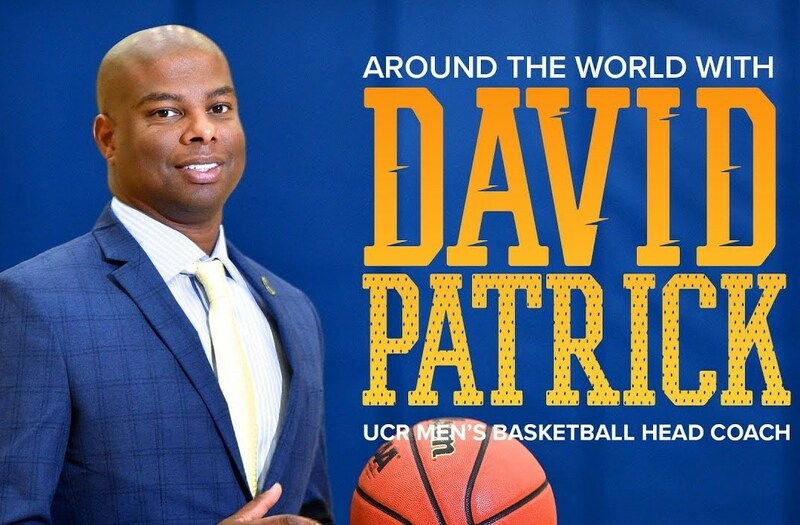 David Patrick’s University of California Riverside (UCR) Men's Basketball Team rose to the occasion capturing a big win over third placed UC Santa Barbara 71-57. "I think this just proves that we can compete any team in the conference," Head Coach David Patrick said. "We've gotten good wins this season the only question is are we consistent enough every night to play defense and play our game." "You know, I've been telling our guys that it's not about how you start league play, it's about how you finish," Patrick said. "I've been in leagues where teams fought by the wayside and you want to be one to the teams on the way up."